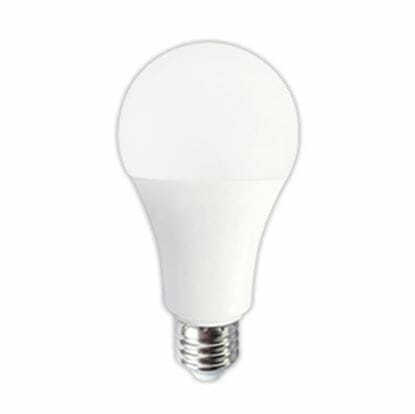 Safety and efficiency come together in the Xtreme Duty™ Multi-Watt Safety-Coat 100A19 Frost Light Bulb from MEBULBS. 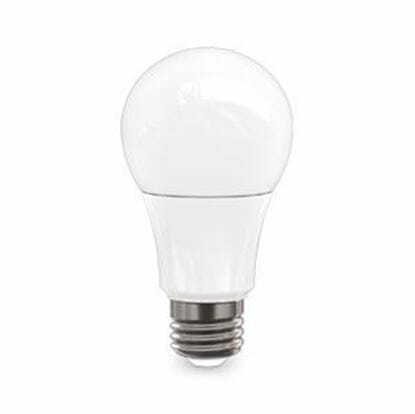 The bulbs are designed with a special shatterguard coating that prevents glass contamination, accidental cuts and other hazards. In the event of a break, the bulb will simply crack without shattering and sending glass fragments into the environment. The Xtreme Duty™ bulbs are equivalent to a standard 100W incandescent bulb and have a frosted finish to soften the glow. Xtreme Duty™ bulbs are known for their efficiency and long-life. They are ideal for hospitals, daycare centers and restaurants. They are equipped with standard medium bases to fit easily into existing fixtures and are so efficient that they can reduce energy costs by up to $12.61 annually. 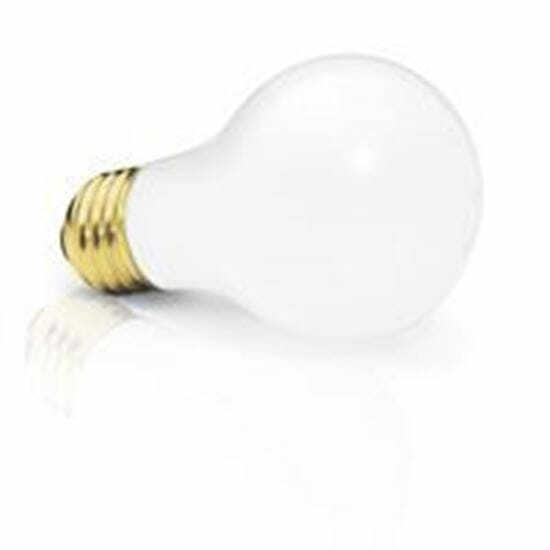 Xtreme Duty™ Multi-Watt Safety-Coat 100A19 Frost Light Bulbs are made in the U.S. and come with a one-year warranty.